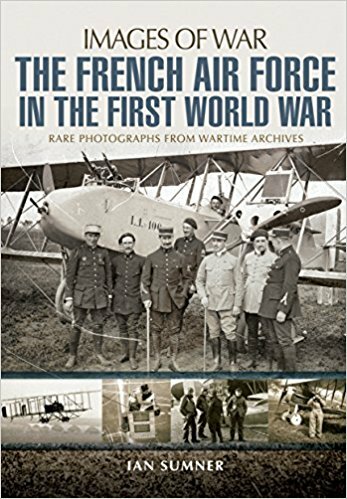 The French air force of the First World War developed as fast as the British and German air forces, yet its history, and the enormous contribution it made to the eventual French victory, is often forgotten. So Ian Sumner's photographic history, which features almost 200 images, most of which have not been published before, is a fascinating and timely introduction to the subject. 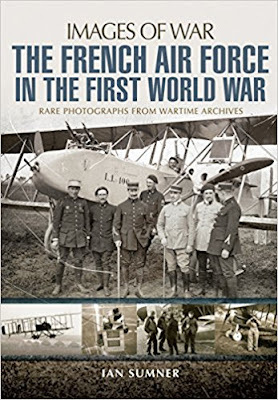 The fighter pilots, who usually dominate perceptions of the war in the air, play a leading role in the story, in particular the French aces, the small group of outstanding airmen whose exploits captured the public's imagination. Their fame, though, tends to distract attention from the ordinary unremembered airmen who formed the body of the air force throughout the war years. Ian Sumner tells their story too, as well as describing in a sequence of memorable photographs the less well-known branches of the service the bomber and reconnaissance pilots and the variety of primitive warplanes they flew.